Breath freshening and teeth whitening. 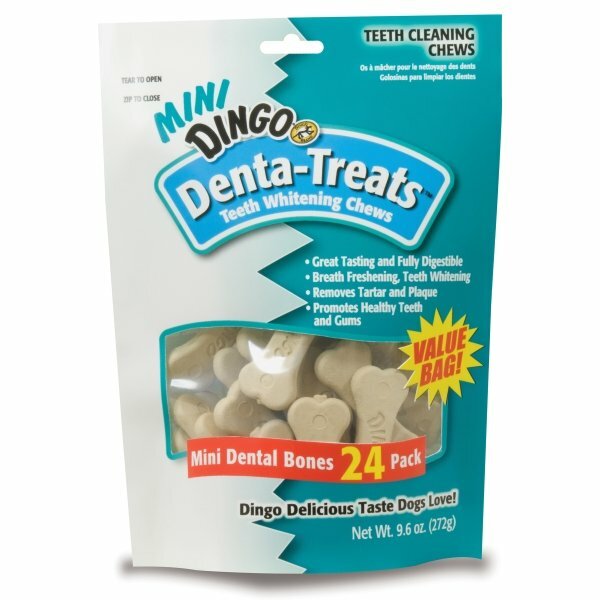 Removes tartar and plaque on your dogs teeth. Great tasting and fully digestable. Promotes healthy teeth and gums. Denta-Treat Dog Chew has different options and/or variations, please choose below. Breath freshening and teeth whitening. Great tasting and fully digestable. Great tasting and fully digestible.